I don’t actually see dead people as much as I see “dying” relationships. Yes, I am a divorce attorney. Everyday I see these dying relationships in various places. Of course, at the office. Those persons scheduled an appointment, but I also see “dead” people at church, the grocery store and on the sidelines at ball games. Family struggles do not discriminate based on race, religion, or financial status. Also, putting on the happy faces and public displays does nothing to address the underlying issues. Those take real work. Interestingly, a divorce attorney may can help. While sounding counter-intuitive, an experienced Family Law attorney can not only advise you of your rights and answer your questions, but can also advise you on ways to salvage a relationship, even from the brink of “death.” Options of individual counseling, couples therapy or in some instances a good dose of reality can work to jolt attitudes and one’s willingness to try. Being one of the “walking dead” does not doom you or your marriage so long as you recognize and work to resuscitate that relationship. 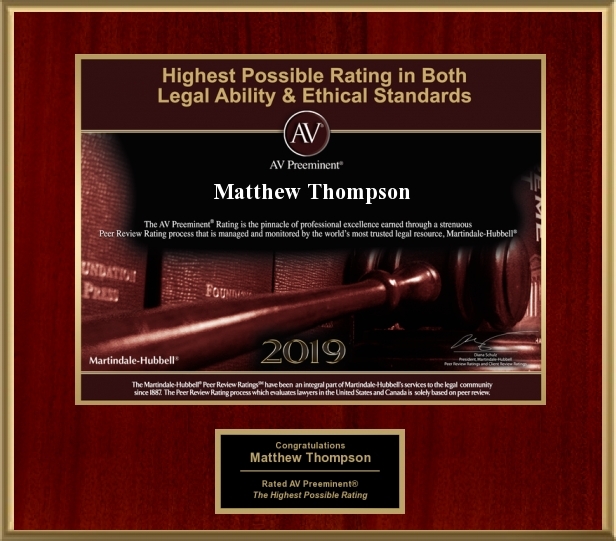 Matthew Thompson is a Divorce attorney in Mississippi and if your relationship is in need of 911 he may be the right Juris Doctor for your ailments.